A delightful arrangement of our most finest roses. The arrangement is made using only the the freshest long stemmed Dutch Roses to give the bouquet that &apos;wow &apos;factor. 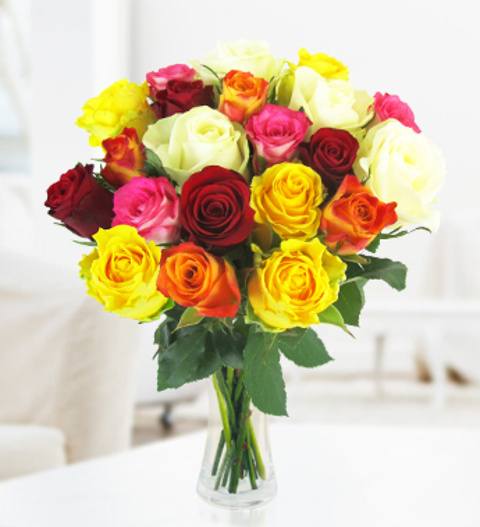 This bouquet is perfect to send for all occasions and is available for next day delivery.